Gastric Bypass Surgery is a weight loss surgery that combines malabsorptive and restrictive surgical technique to provide high expected weight loss. Gastric Bypass Surgery is a very powerful operation, similar to a duodenal switch, and like this saved for morbidly obese patients. 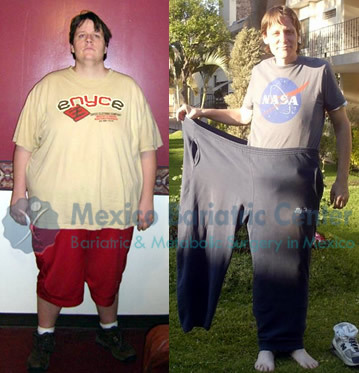 Below are MBC’s success stories of patients who have undergone gastric bypass with Mexico Bariatric Center. Learn more about our company and how we’ve helped hundreds of patients rid themselves of obesity – losers bench. 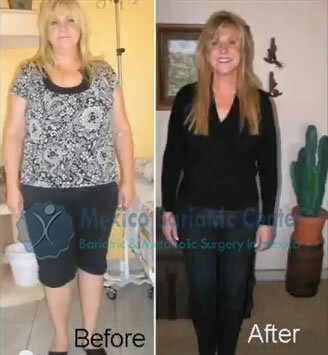 MBC offers one of the highest quality and lowest priced gastric bypass packages in the medical tourism industry. 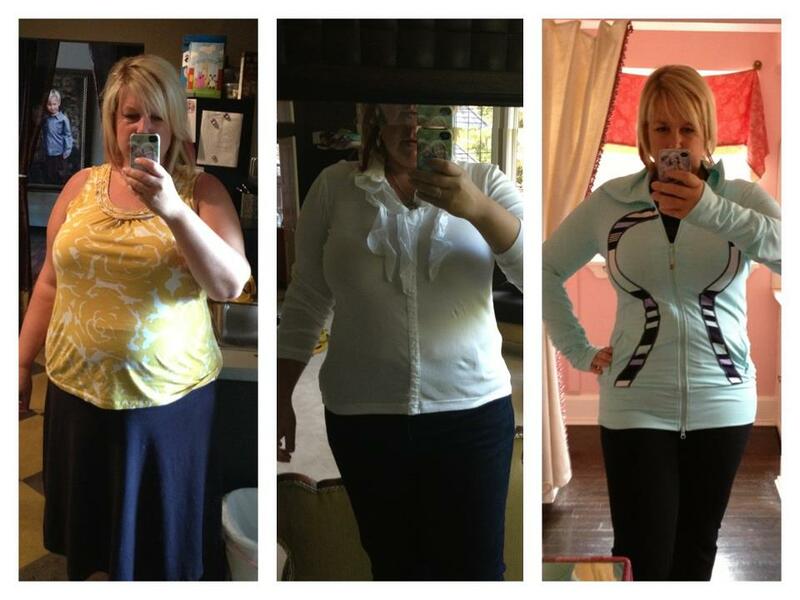 Non-Scale Victories, or NSV’s, are a great way bypass recipients mark and remember their weight loss success. 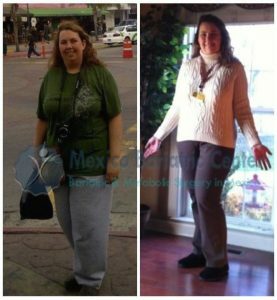 Gastric bypass patients who achieve their dreams, goals, and wishes are all under the category of non-scale victories that deserve to be celebrated and shared. I joined a gym 2 weeks ago and only missed 1 day!!! Today I went to a fitness class and was able to do the entire one hour class. I am able to travel now since gastric sleeve surgery in Tijuana, Mexico. I can now “walk, walk, walk” in another country. I am so excited! I bought a pair of 2″ heels and wore them for the first time in over 5 years. My legs don’t hurt and my knees feel great. I was worried it would cause pain, but it didn’t all day. Huge victory! I am not the largest person in the photo anymore! Now I don’t have to always hide or be scared of how I look in pictures. I look great and feel great! My wife and I went from always needing to sleep in a king size bed. Now we can share a queen size bed comfortably! This is huge for us! I went on a 3-mile hike in the snow today. It is so nice to be able to enjoy life again and be active. I don’t have to worry anymore. I am loving life again and feel so blessed! My husband had a great time. The day I got released from the hospital we took a taxi to Tijuana Beach.The second day, we went to a little town Puerto Nuevo, which is about 45 miles up the coast, my husband had a meal fit for a king (3 lobsters, soup, rice, salad handmade tortillas, a margarita) for $15. I was completely fine eating my fresh lime popsicle. We went souvenir shopping. Then we had the driver take us to Rosarita Beach. We walked the beach for awhile then went shopping some more and looked around. I simply cannot say enough about Dr. Valenzuela. After surgery, he not only checked on his patients but also Dr. Cabrera’s patients, as well. I feel I made the right choice with Dr. Valenzuela and Dr. Cabrera. I also wanted to let you know how helpful and professional both Eduardo and Abraham were. Without them, things would not have run so smoothly. They both are quite an asset to your operation. When Eduardo said he was going to be there at a certain time, he was there, usually waiting on me. I have already started promoting a lot on the Vertical Sleeve website, and I will be glad to help you out in any way. I am sad to be home I enjoyed it so much. * All of the testimonials are covered in our disclaimers. Individuals results will vary; there is no guarantee stated nor implied.